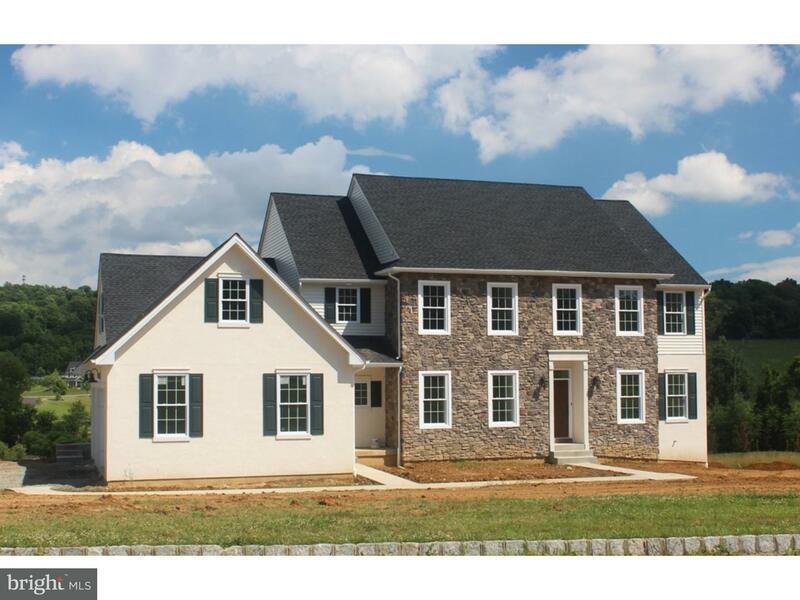 Beautifully appointed FOUR bedroom home in Milford Pointe at The Crossings of Bucks County! Th… read more. Exquisite 4BR, 2.5 bath center hall colonial with charm, graciousness, and serenity. Located on… read more. 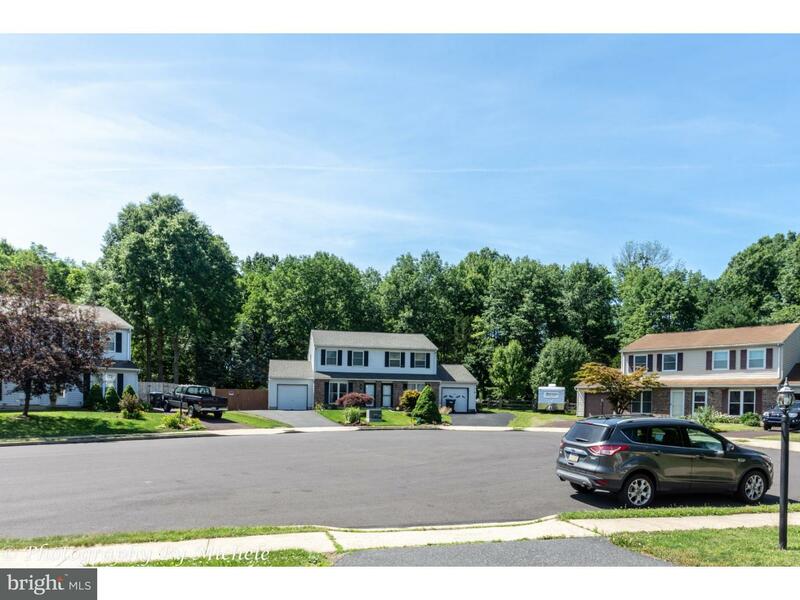 Cute & Comfortable Colonial situated in the super convenient community of Spinnerstown Crossing… read more. The Pembrook Country Estate by MacIntosh Homes is beautifully situated on an expansive 12 acres… read more. The Newfield Country Manor by MacIntosh Homes is beautifully situated on an expansive 12 acres … read more. This BEAUTIFUL Ranch Home has STUNNING Curb Appeal…Covered Front Porch with Recessed Lighting… read more. New Construction (Quick Delivery ? Less Than 45 Days) – The Ridings at Saucon Creek (Southern L… read more. OPEN HOUSE JULY 15 12-2 Move right in to this immaculate stone front, end unit in the quiet Wi… read more. Welcome to this wonderful home with a combination of an ideal location coupled with a well main… read more. 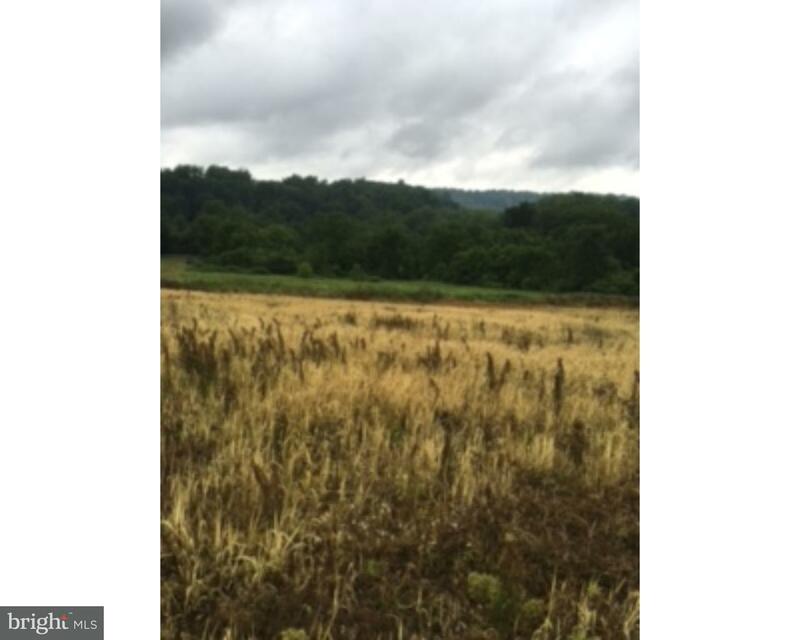 8.5 Acres with small stream. Great views & elevated building area. Mostly open with some wood… read more. 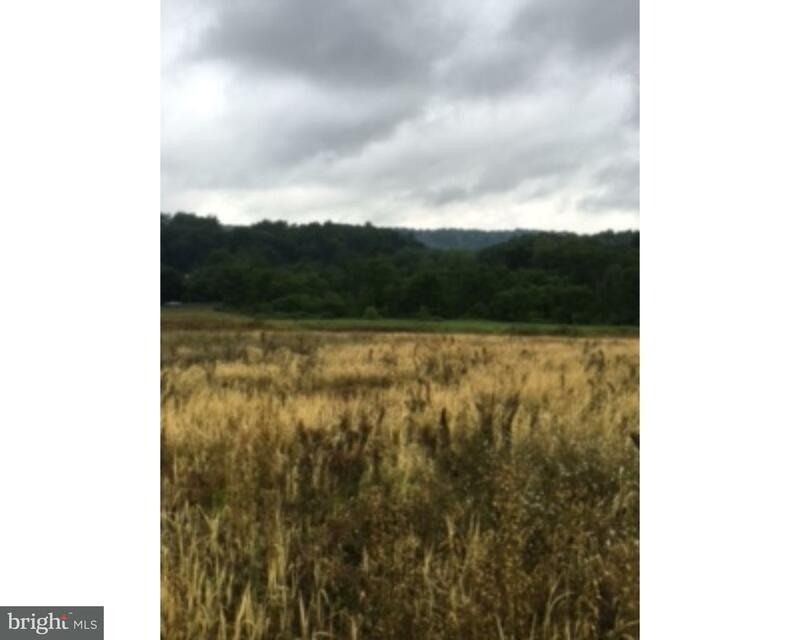 3.3 Acre Lot, open with tree lines & elevated building sites. Set back from road. Build your … read more. Set on a hill among tall trees, this property offers privacy in a park-like setting. The custo… read more. 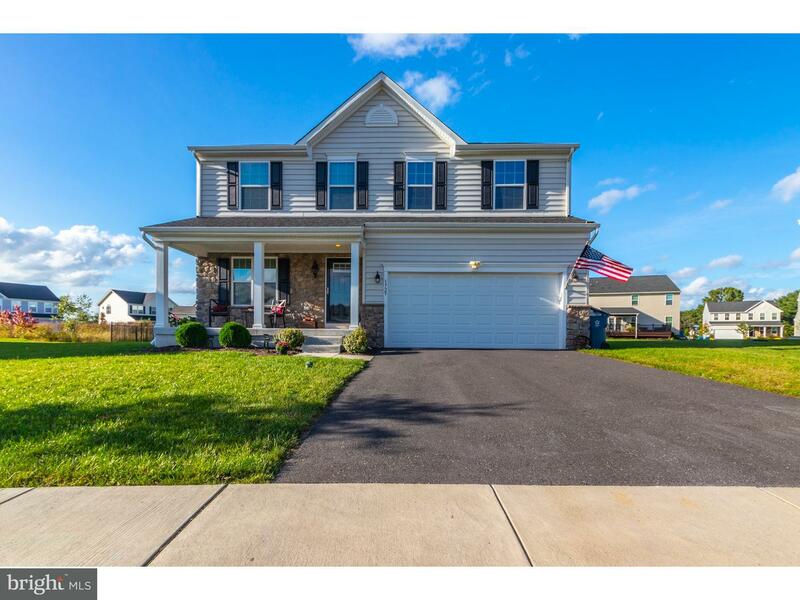 New Construction (Quick Delivery – 45 Days) – The Ridings at Saucon Creek (Southern Lehigh Scho… read more. Imagine having somewhere to spend summers with your family. Somewhere you can make great memori… read more. Unsurpassed home & setting ? Pretty grounds & gorgeous contemporary home in a convenient locati… read more. Welcome to your stunning new Home Sweet Home with a strikingly classic facade in the highly acc… read more. Available, Nice Twin in Cul-de-sac with many improvements. Natural sunlight beams throughout ma… read more. 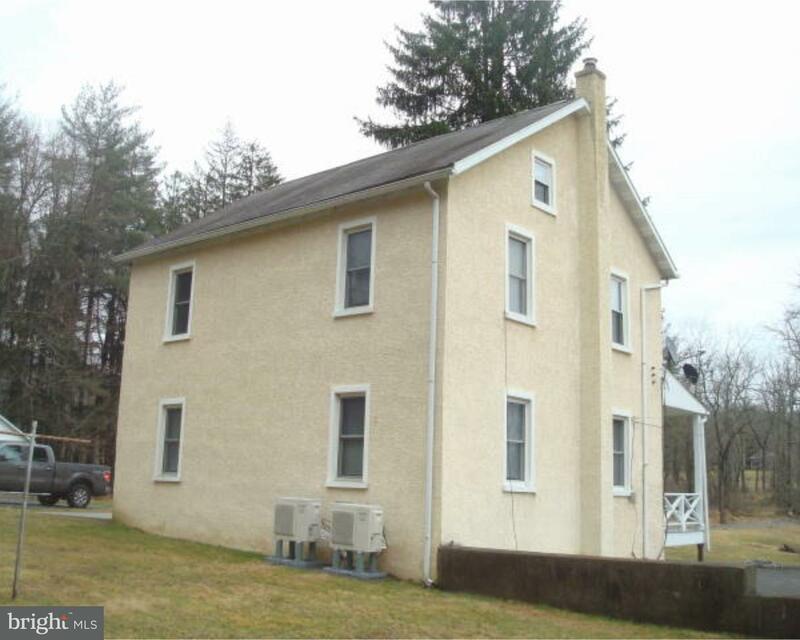 Beautiful setting and excellent location in highly desirable East Penn School District. The pro… read more. 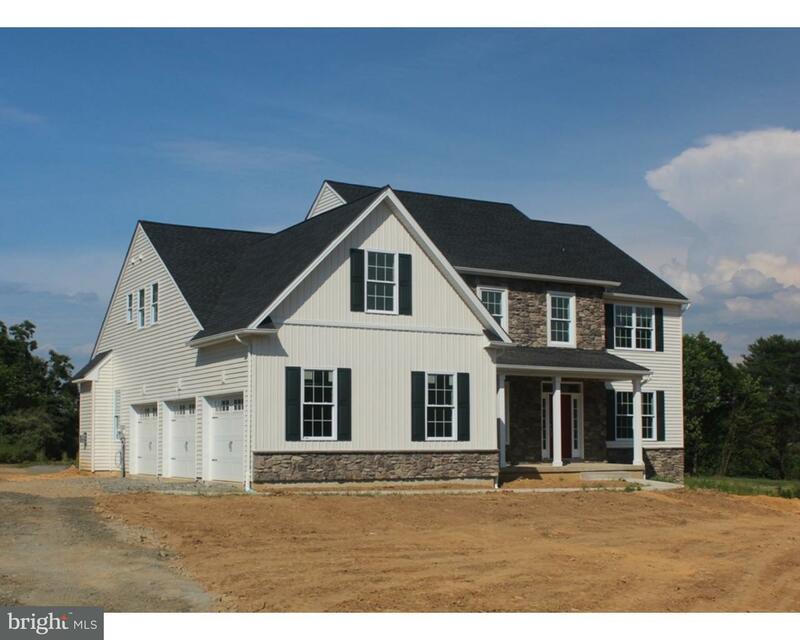 Welcome home to The Crossings of Bucks County/Milford Pointe, located minutes from routes 309, … read more. Wow!! Fresh on the market is this neat and tidy country bungalow, with an enclosed front porch,… read more. **FIRST TIME OFFERED!! Peace and tranquility surround you at this gorgeous estate! This 8.5 acr… read more. WELCOME HOME!! Picture Perfect Country Estate with 2 homes, detached garage and barn. This gor… read more. This ranch style mobile home is located in a quaint park on a corner lot. The enclosed porch le… read more. 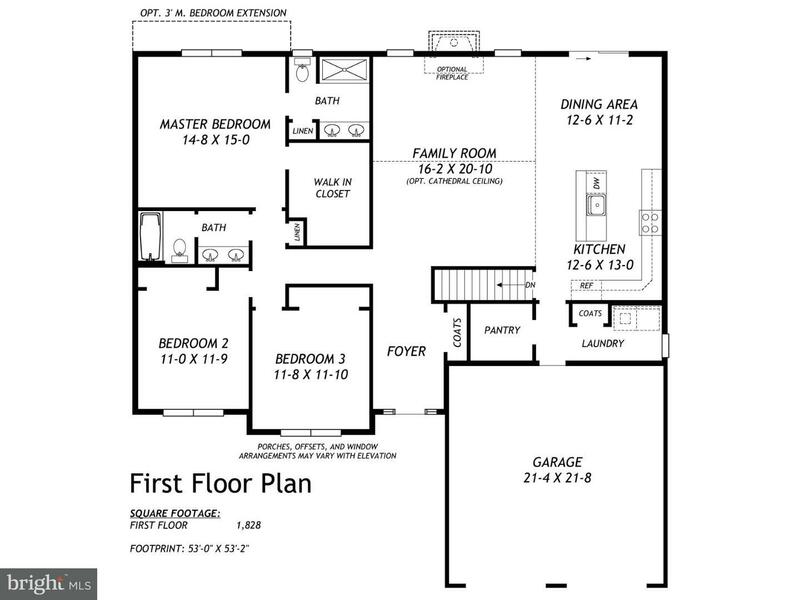 One to two bedroom 2 story farmhouse recently remodeled. New state-of-the-art heating and cooli… read more. 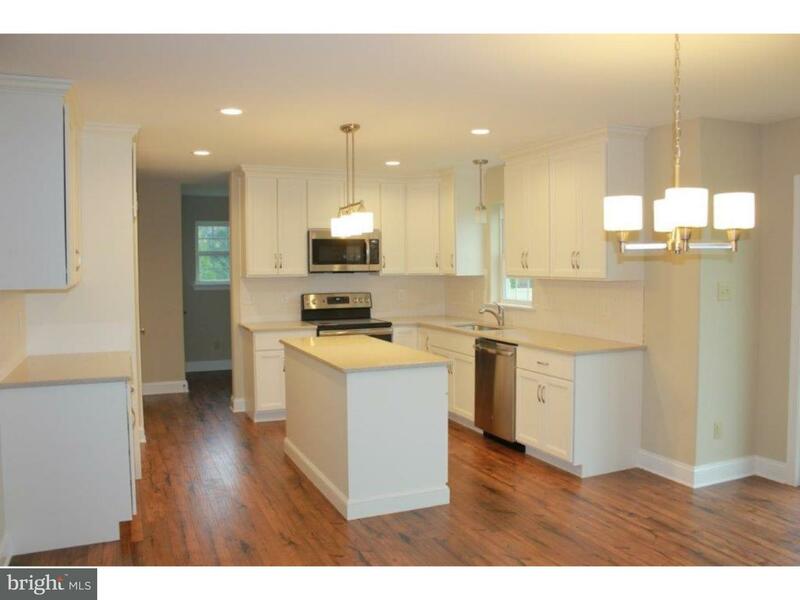 NEW Quality built Center Hall Colonial in Milford Township. Easy access to NE Extension and clo… read more. Here you go! Single Ranch on 1 acre with Huge Garage..Home needs a bit of Love.. but 2 BR Ra… read more. New home to be built on wooded lot in new area of homes. This home has a 3 car garage. Lot to … read more. New home to be built on wooded lot in new area of homes. This home has a master suite on main l… read more. New home to be built on wooded lot in new area of homes. This home has a large Great Room. Lot… read more.